Based on European Seacoal, BP had indigenously developed Lustrous S3. 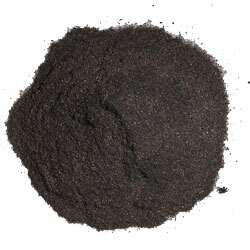 A carbonaceous additive having swelling capacity. During pouring hot metal into the moulds, it heats lustrous S3 to swell making it to enter the pores between sand grains providing plasticized bonding so that the volume expansion of the sand grains, caused by structural transitions in SiO, can be accommodated without fracture of the cast face mould sJrface, thus reducing the chance of expansion defects also. Lustrous P3 is a unique blend, which meets demands for today's High Pressure Moulding Lines. Speciality of Lustrous P3 is that, it changes to coke at high temperature, this action of Lustrous P3 fills voids at the mould/ metal interface. 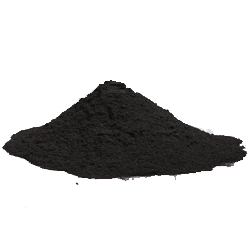 It is a synthetic substitute for coal dust in green sand system. 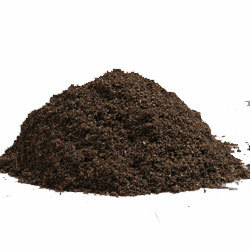 It has consistently very low ash, high volatile matter, excellent flowability. Lower ash & higher lustrous carbon content makes it possible to greatly reduce the percentage of new sand addition in the system sand. The required percentage addition depends on sand parameters, but typically 0.3 to 0.5%. Also the casting finish & peel are excellent, thus substantially reducing the shot blasting cycles.